Now in its sixth year, Downtown Design – the Middle East’s leading contemporary design fair – takes place within Dubai Design District from 13th to 16th November 2018. Please Wait… by Luca Nichetto from Limited Edition (2018): a colourful tribute to the online image research, intended as the time elapsing between the single query and Google’s response, which displays a series of coloured boxes before elaborating the full images. 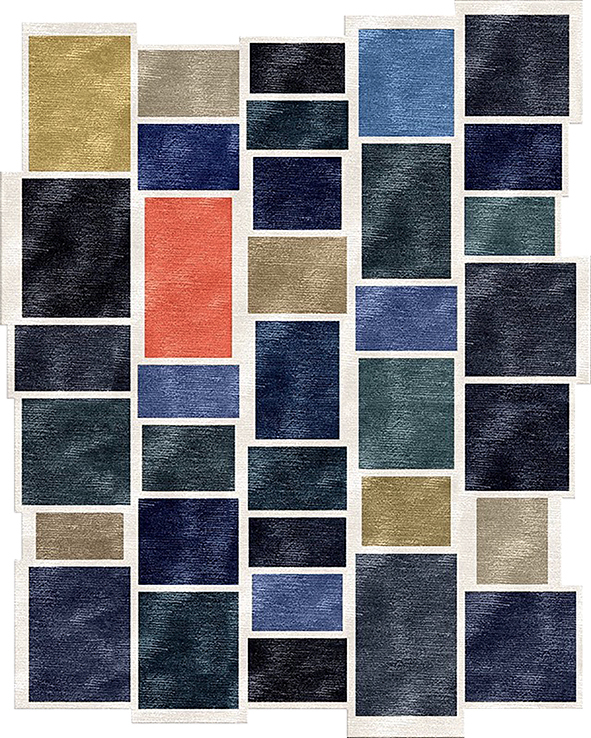 The rug is a representation of that fleeting moment whose colour combination varies according to the country of research. More specifically it refers to the distinctive palette resulting from the research of every renowned carpet manufacturer country. RAW from Design Collection (2018): new aesthetic codes celebrate the unfinished, rough surfaces and essential character. 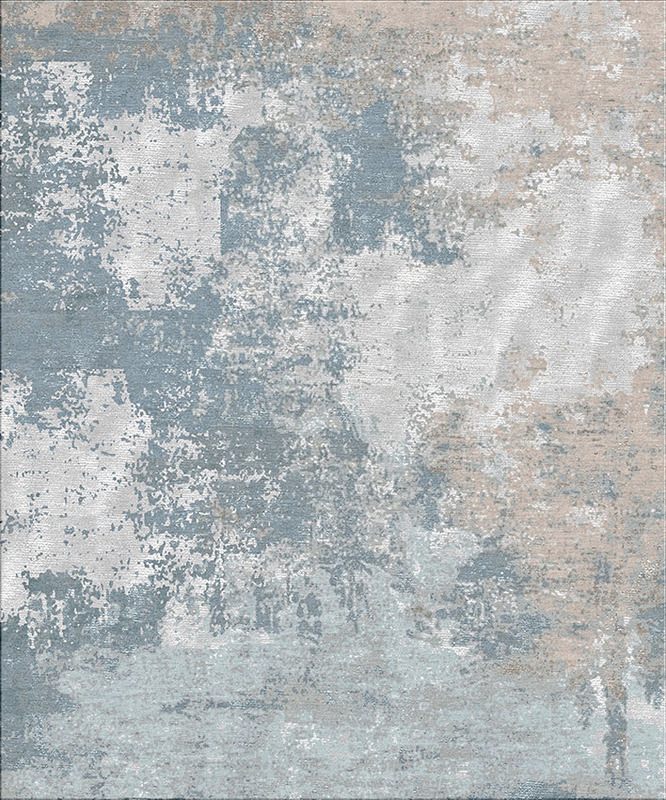 A rug with a worn look and the irresistible charm of the “uncompleted” style.